Welcome to my blog if this is your first time and welcome back if you've been here before. 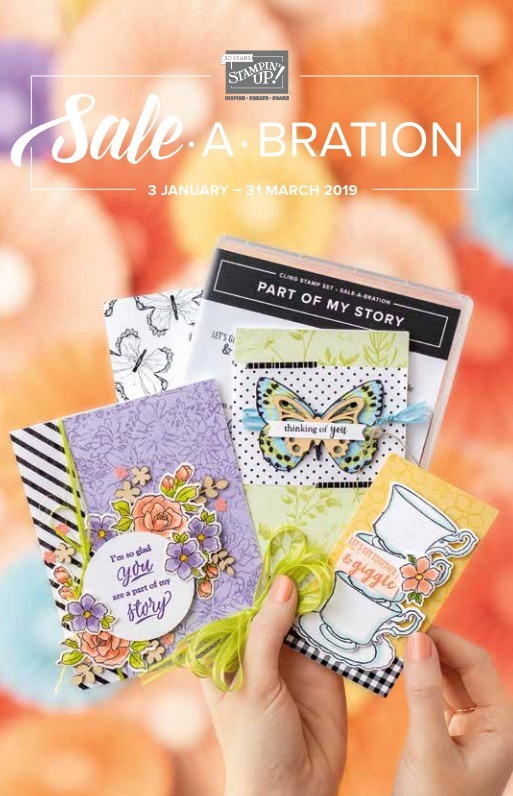 If you are here because you are following The Joy of Sets blog hop for January 2019 then you already know what's happening but if you're not, let me fill you in. The Joy of Sets started as a Facebook Group for sharing projects made using retired and current Stampin' Up! materials, however it evolved into so much more and is a fabulous album based resource for paper crafters, particularly card makers. Members contribute regularly from around the world and there is always so much going on. One of the ways the group evolved was to hold regular blog hops where members could join in, create a card and write a blog post on their own blog with a common theme. It proved very popular and breathed some life into blog readership. So now it is a regular thing which I'm currently responsible for organising. Once you've looked at my entry you can continue onto the next person in the chain by clicking the next button below or you can move to the post before mine by clicking the previous button below. 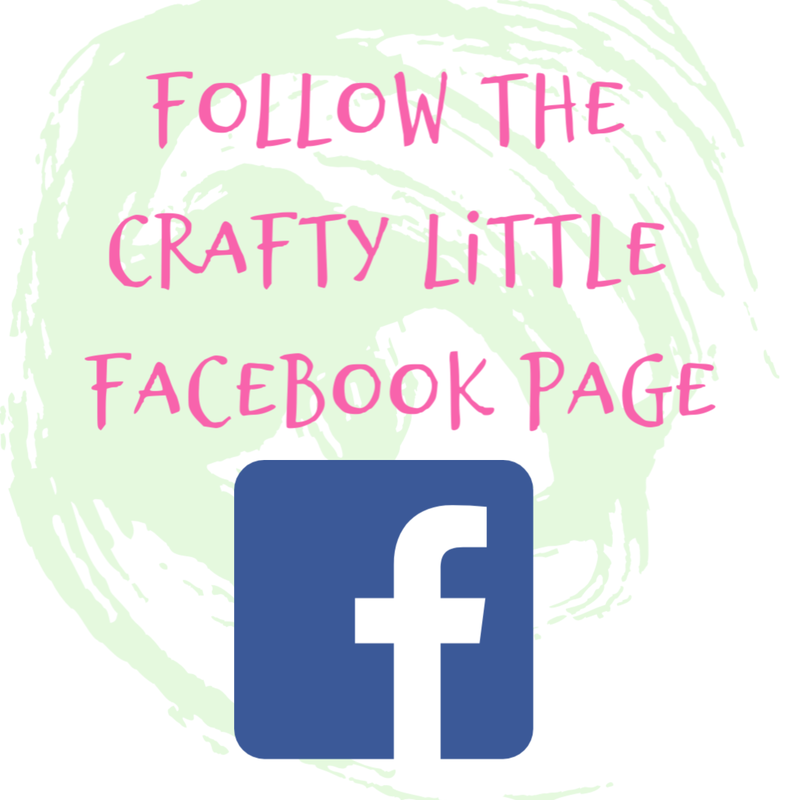 I would ask you to go and give a little love to the other crafters in the hop, even if you usually only drop in on my blog. The whole idea is to share inspiration and to drive a little readership each other's way. So then... the theme for this month is to make an easel card using something that you received for FREE. 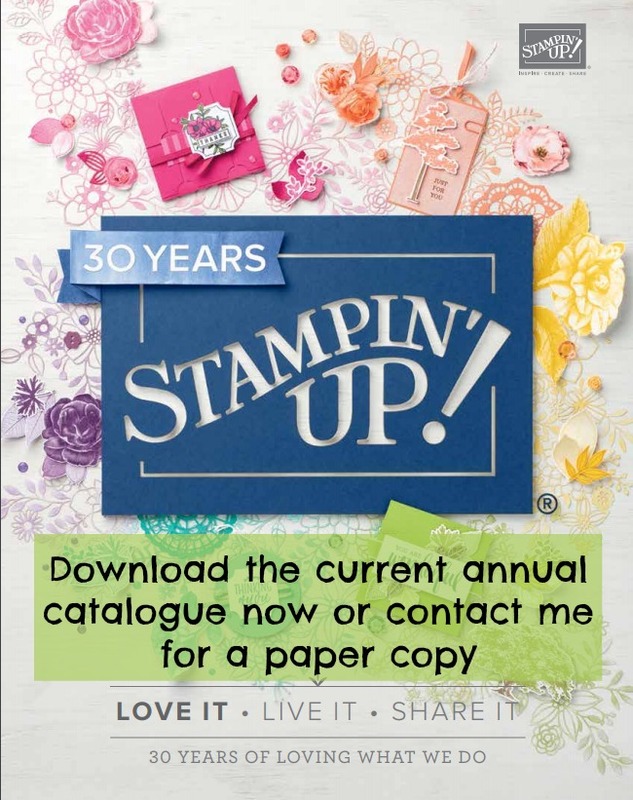 As it's the month of the launch of the new supplementary Stampin' Up! Catalogue and the beginning of Saleabration where customers earn freebies for every £45 they spend it seemed an apt choice. But then The Joy of Sets is not Stampin' Up! 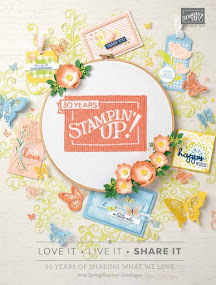 exclusive and so I opened up the remit to include any retired Stampin' Up! product which a contributor had received free, in a previous Saleabration event or at an On Stage event for instance and I opened it further to include any free item they had received from any brand, so it could be a prize, a gift from another crafter or a even a freebie on a magazine they've bought. 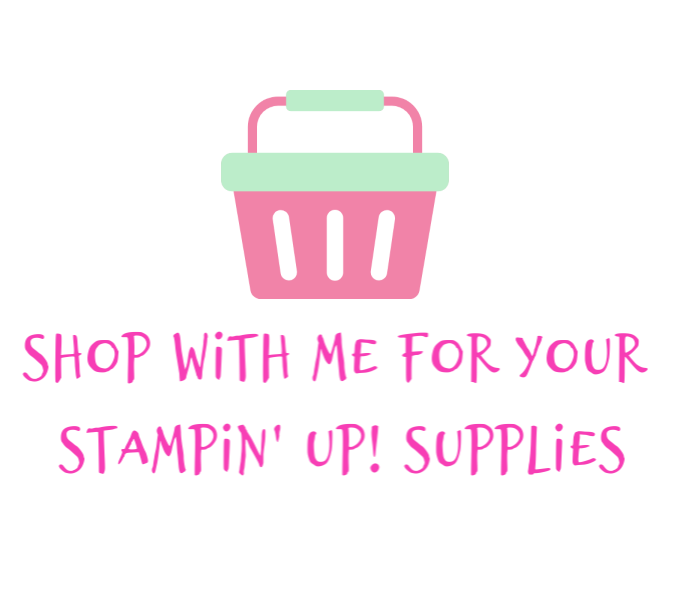 I decided to stick to the current Saleabration offering from Stampin' Up! for my freebie froggy themed stamp set. 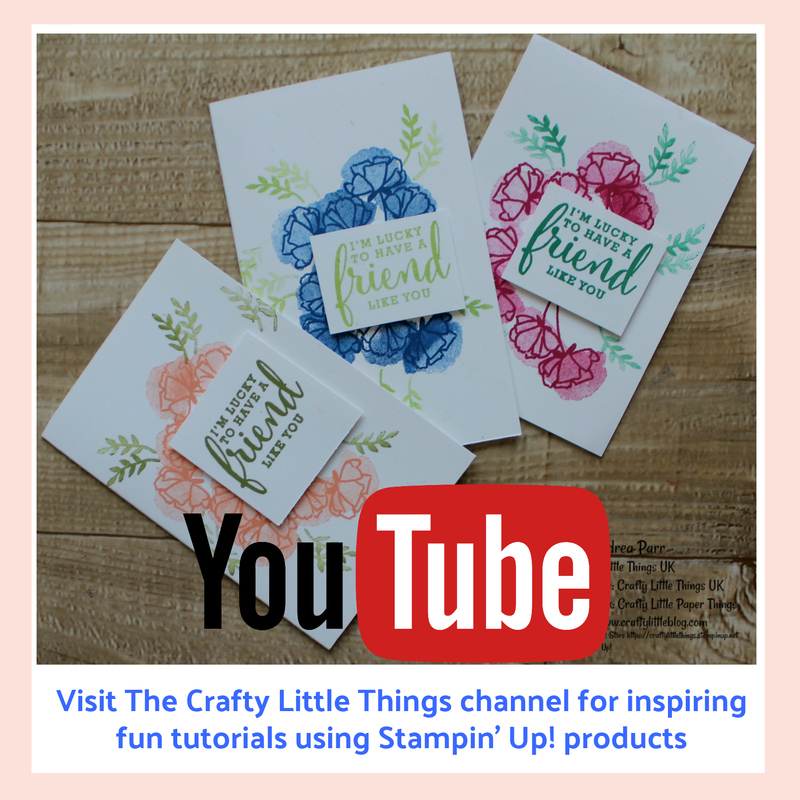 All card stock is Stampin' Up! and the ribbon too but the DSP isn't and was also a freebie. I recieved it as a gift from a fellow crafter. Thank you for hopping in, please continue the round of blogs and spread some love. You can carry on forwards and visit Jennifer's blog or if you're doing things a little topsy turvy you can go back and take a look at Fiona's. The video tutorial for this is available on my You Tube Channel by clicking HERE but please hop around first and come back to watch that. Thank you. The paper is beautiful. I hope that the links go live sooner rather than later. What I'll do for the next one is do a reminder video on scheduling and working out the time zones. Such a shame when you get stuck especially between two inactive links :( All will be good by the end of the day I'm sure. Wasn't sure about the frogs when I first received my catalogs, but you know they grow on you. I did get that set and started a card with it just last night. It just makes you smile. I really like your theme and am glad to be a part. Thank you so much for your comments and for being involved Vicki and I totally agree it's a little cutie once you start using it. The frog stamp is one of my favourites, so much so that I did an entire class using it. The students loved it. 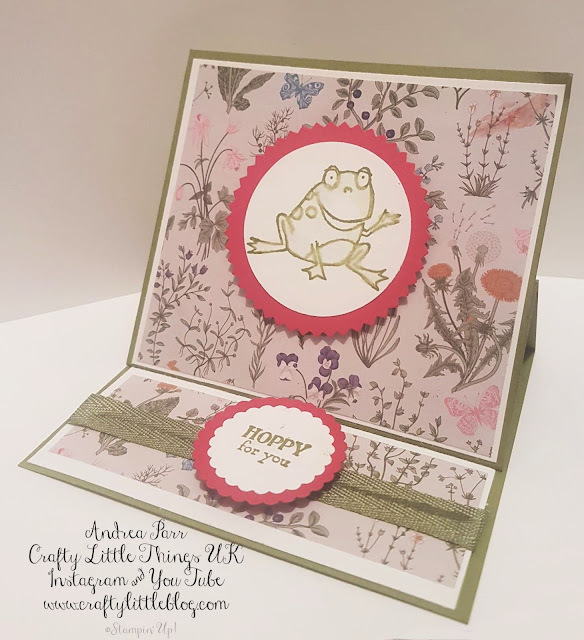 The floral paper allows the frog to hide in a meadow like setting, so perfect for this card. Thank you, that meadow vibe is just what I was looking for. Thank you for organizing us! Love your card...that frog just cracks me up! It was my pleasure. It's so cute isn't it? Haha. I'm not so keen on the real kind either. love the cute little frog works well with the paper you used. so cute. Thank you. I thought the paper out the frog in a lovely place, so glad people spotted that I gave it some thought. Thank you. The frogs definitely are endearing.